Jet Airways is the only airline in India providing a large number of flights across the country, with competitive fares and exceptional on-board service. 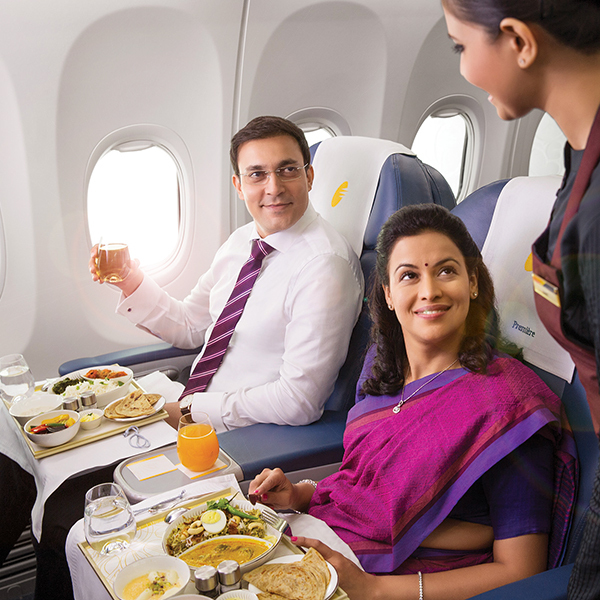 Set your taste buds alight as you enjoy some of the tasty dishes served on Jet Airways flights. Customers with special dietary requirements are catered to as well. As a partner to the Etihad group, customers of Jet Airways are guaranteed a number of excellent benefits, as well as an extensive range of destinations to choose from! Jet Airways is the second largest airline in India and operates more than 300 flights daily across the globe! Jet Airways started its humble beginnings in 1992 and started flights to international destinations in 2004. Jet Airways prides itself on being India’s premier international airline, and was voted ‘’India’s Best Airline’’ in 2016 by customers on Tripadvisor in the Traveller’s Choice Awards. As a partner of the Etihad group, Jet Airways promises its clients a constant commitment to excellence. Book Jet Airways flights to Mumbai, Jaipur, Colombo and other exciting destinations! Not all routes allow the same amount of baggage per flight. It is advised to check your baggage allowances ahead of time when booking with Jet Airways. 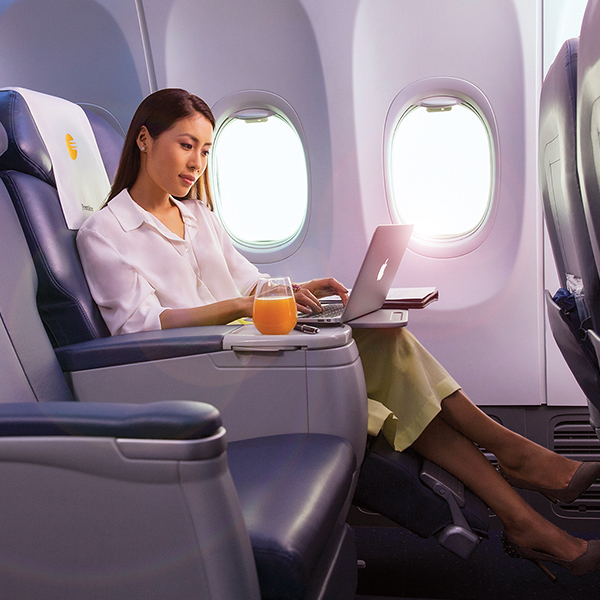 Enjoy a relaxed flight with ergonomic seating, ‘hammock’ headrests, carefully designed menus and individual TV screens to enjoy your favourite movies, games or shows. 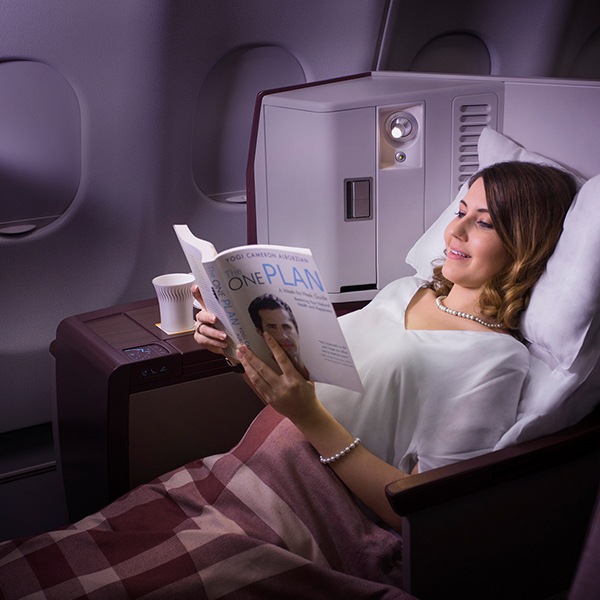 Relax into your flights with the most comfortable seating, each with aisle access and lie-flat beds. Dine whenever you please and enjoy some top-class entertainment on your own 15inch touch screens – popcorn included! Experience complete luxury with individual suites, along with sliding doors for privacy, and a la carte menu options that are included in your five course meals. For entertainment, enjoy individual 23inch screens and catch up on the latest blockbusters and TV shows.